History (and sometimes, unfortunately, current events) shows us just how easily national borders can change, but we still like to think that they are permanent fixtures. 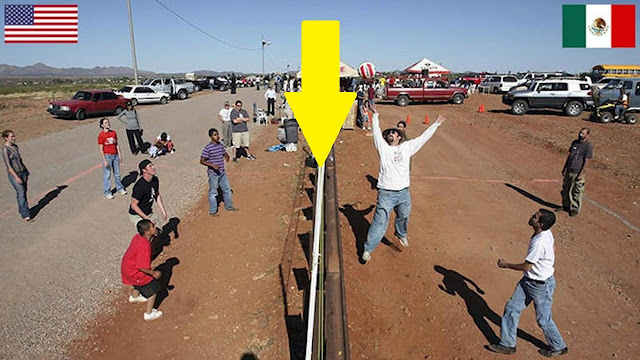 These photos of different national borders around the world show you how both friendly and hostile nations like to fence off their turf. Borders will often say much about countries' relationships. The borders between friendly nations, especially those in the European Union's Schengen zone, can seem almost non-existent, marked by no more than a line or a road sign. Other borders are delineated by natural markers like rivers, or by man-made markers, like guard posts and demilitarized zones.